Description: This discounted bundle includes videos 1, 2, 3, 4 & the PDF from Gustavo Assis-Brasil's guitar masterclass series. 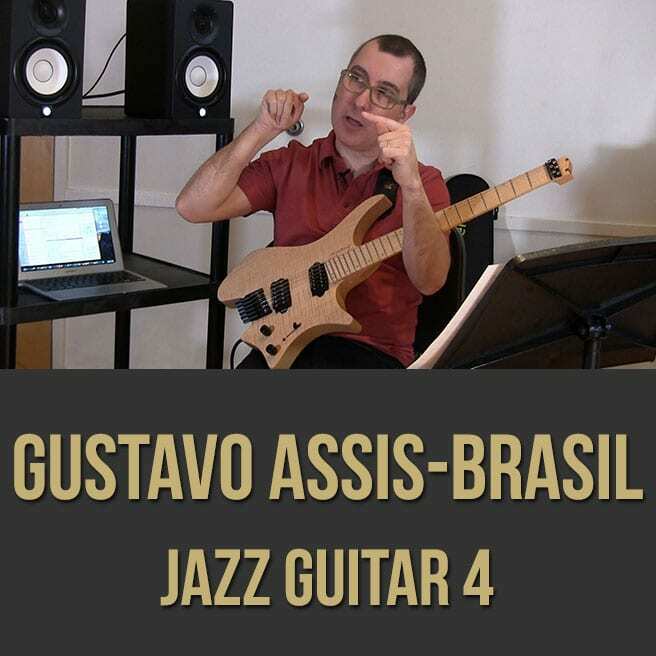 Video 1: In part one (1 of 4) of this epic guitar masterclass series, acclaimed guitarist, educator and author Gustavo Assis-Brasil gives you insight into his exciting approach to the instrument. 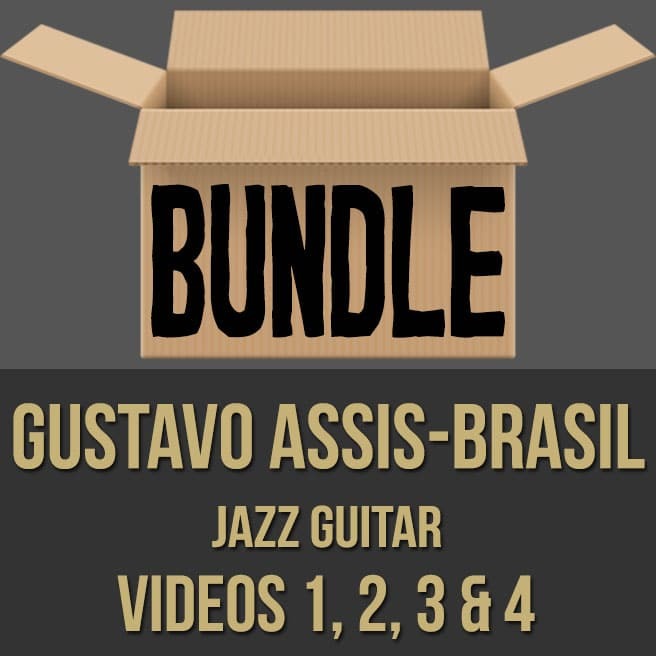 Gustavo discusses and demonstrates his left and right hand technique, hybrid picking, his voicing system, how to use open strings to create fresh sounds and more. 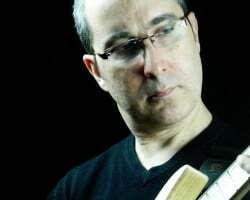 If you are looking to break out of the box and develop your own voice on the instrument, this guitar masterclass series is for you. 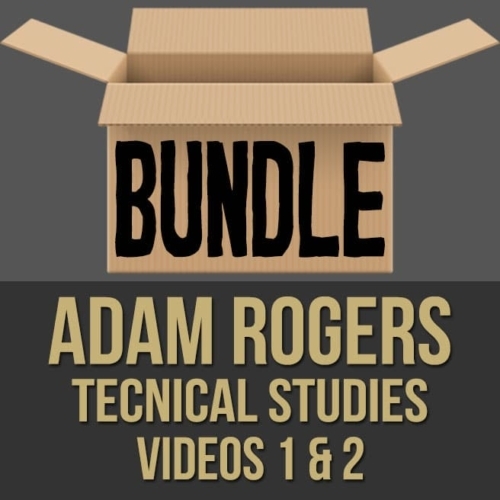 Topics Covered: Guitar, technique, hybrid picking, left hand, right hand, pick choice, sound, patterns, being efficient, improvisation, chord shapes, using open strings, permutations, moving chords, voicings, finding your voice, experimenting, etc. 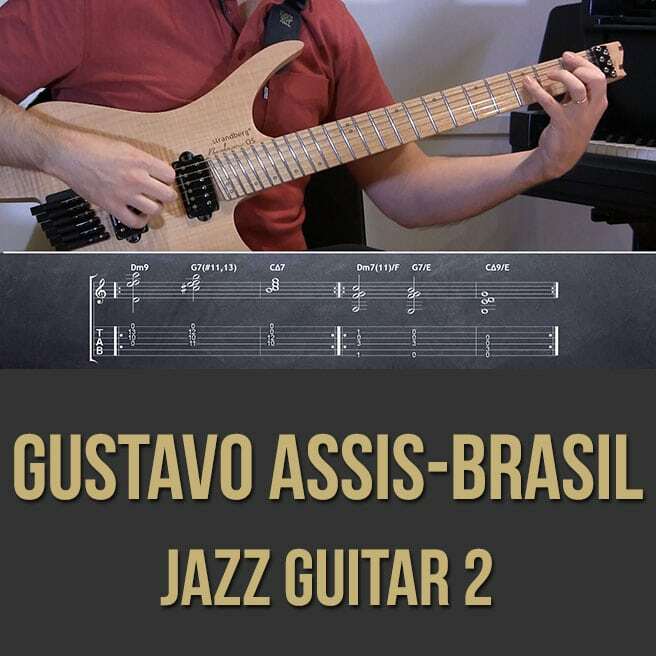 Video 2: In part two (2 of 4) of this epic guitar masterclass series, acclaimed guitarist, educator and author Gustavo Assis-Brasil gives you insight into his exciting approach to the instrument. 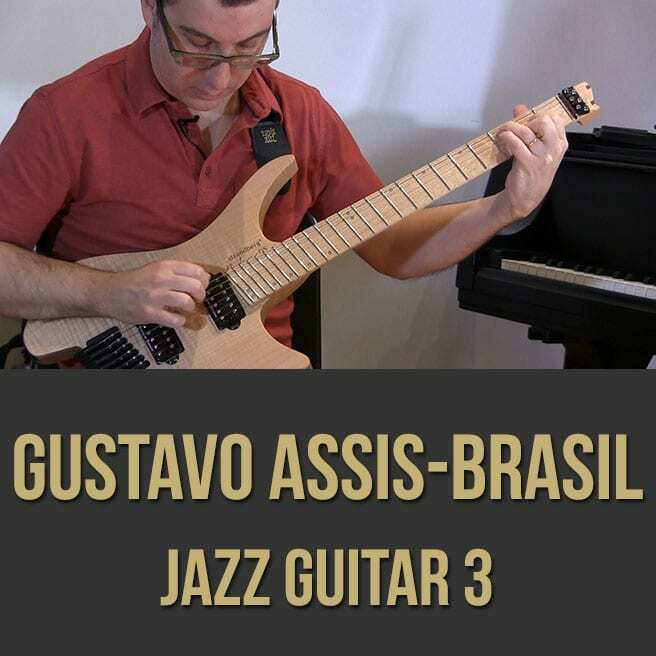 Gustavo discusses and demonstrates how to use non-traditional voicings in standard progressions, how to use open strings to create fresh textures, how to develop your own sound and more. If you are looking to break out of the box and attain your own voice on the instrument, this guitar masterclass series is for you. 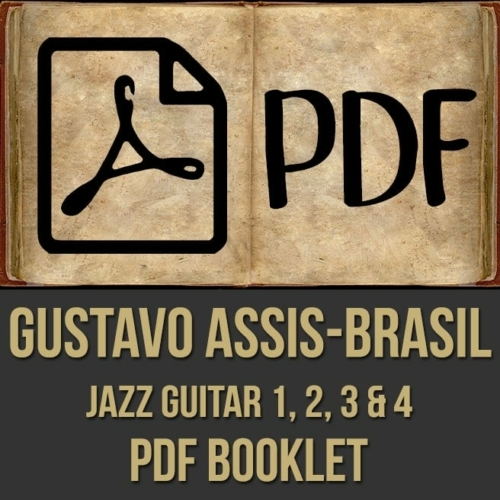 Topics Covered: Guitar, chord voicings, using open strings, progressions, applying these chords in "real life", finding your personal sound, moving structures combined with open strings, applying different bass notes, experimenting, being musical, improvisation, motifs, Gustavo's favorite voicings, ii V I progression, applying these concepts to "Giant Steps" changes, etc. Video 3: In part three (3 of 4) of this epic guitar masterclass series, acclaimed guitarist, educator and author Gustavo Assis-Brasil gives you insight into his exciting approach to the instrument. Gustavo discusses and demonstrates how to use open strings to create interest in lines and soloing, how to apply patterns over different scales, how to use restrictions to expand your unique vocabulary and more. 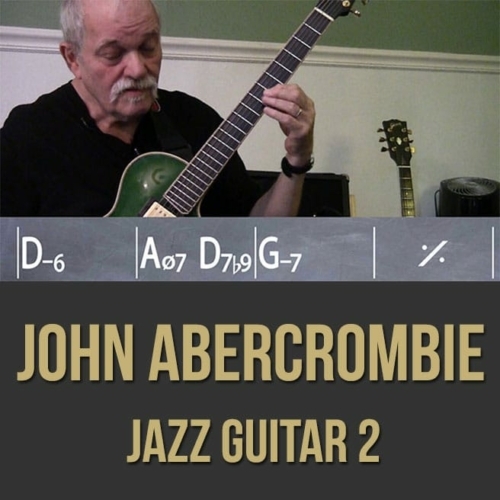 If you are looking to break out of the box and attain your own voice on the instrument, this guitar masterclass series is for you. 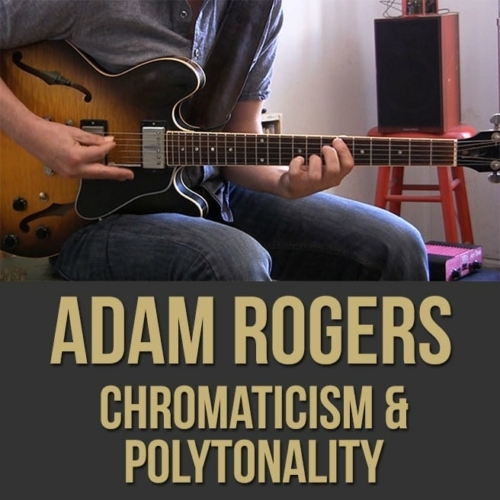 Topics Covered: Guitar, using open strings, applying these concepts for a linear approach, improvisation, connecting ideas, creating lines using open string, the "cascade effect", using patterns over scales types, melodic minor, finding your personal sound, experimenting, being musical, using restrictions to expand your vocabulary, upstrokes, improvising with triads, symmetrical shapes, structures, palindrome, etc. Video 4: In part four (4 of 4) of this epic guitar masterclass series, acclaimed guitarist, educator and author Gustavo Assis-Brasil gives you insight into his exciting approach to the instrument. 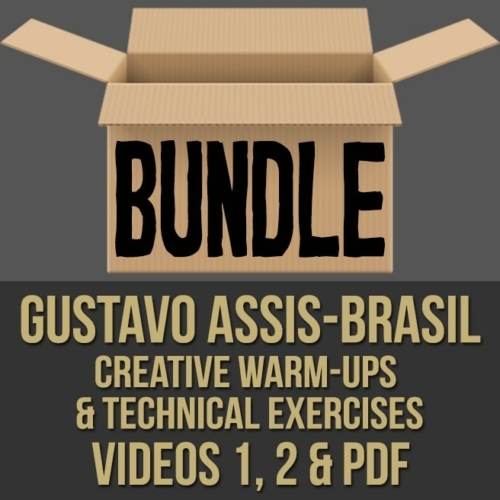 Gustavo discusses and demonstrates how to use use restrictions to expand your vocabulary, how to use permutations and inversions to alter your sound, how to use these techniques over standard progressions and more. 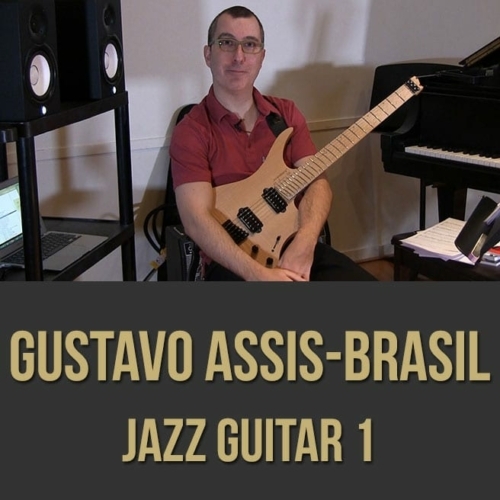 If you are looking to break out of the box and attain your own voice on the instrument, this guitar masterclass series is for you. 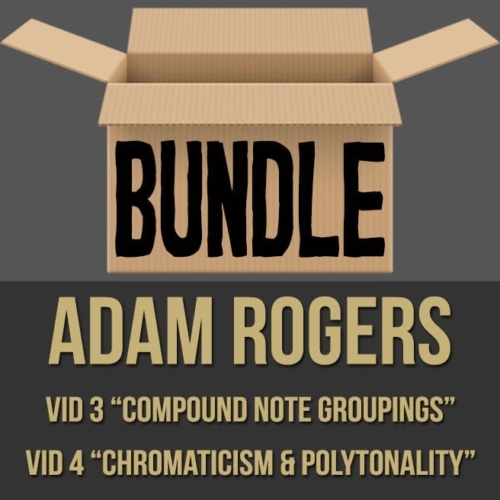 Topics Covered: Guitar, improvisation, finding new sounds, using open strings, using restrictions, expanding, displacing, transposing, inversions, 3 and 4 note motifs, permutations, applying restrictions to standard progressions, etudes, voice leading, disguising restrictions, soloing, harmonic analysis, etc.